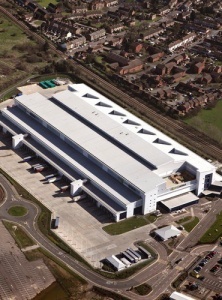 Broxbourne is the home to 12 XXL Manroland Colourman presses and is the largest newspaper printing plant in the world. With the capacity to produce over 1.1 million full colour copies every hour, Broxbourne is proud to be the printer to many of the UK’s best known newspaper brands. Our approach to continually reviewing and improving our operation is reflected in our joint accreditations of ISO 9001, 14001 and OHSAS 18001. 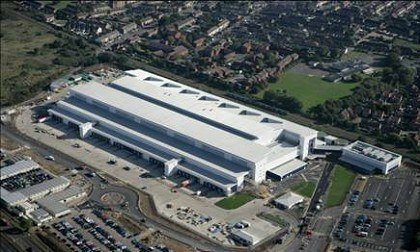 Newsprinters Broxbourne are dedicated to delivering the highest standards of quality to our customers and to deliver on time every time. Two lines of six presses have been divided into three working groups, each comprising four presses.